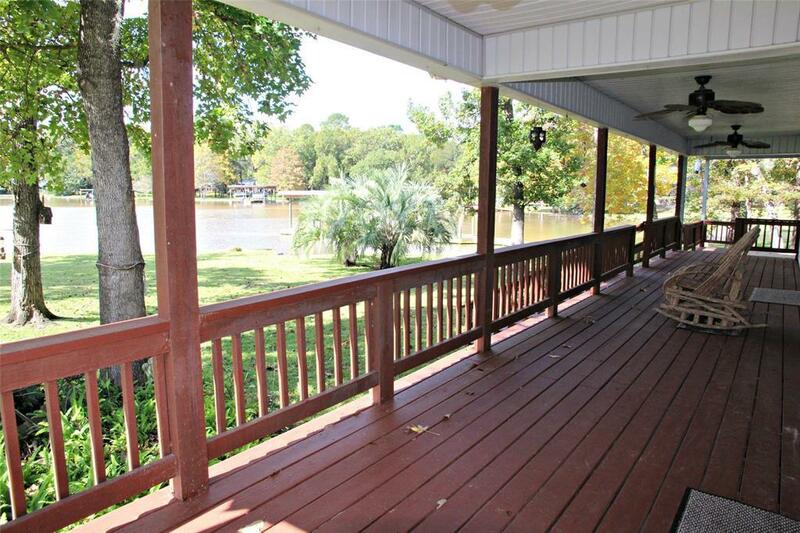 Your search for the perfect lake house has ended! 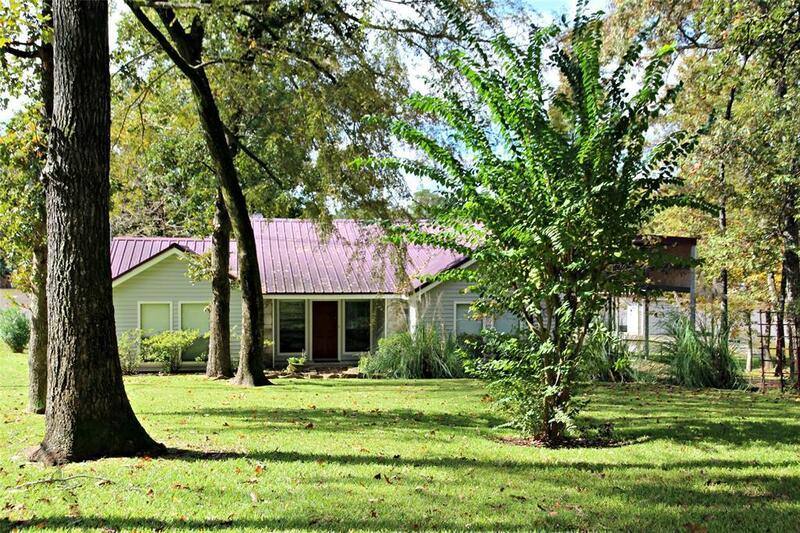 You will fall in love with this over-sized WATERFRONT lot in a peaceful Lake Livingston neighborhood. This home has 3 large bedrooms and 2 and 1/2 baths. Gorgeous wood floors. Water views from dining, living, and master bedroom. Covered back porch overlooking the lake. Awesome DOUBLE boat house with electric lifts. 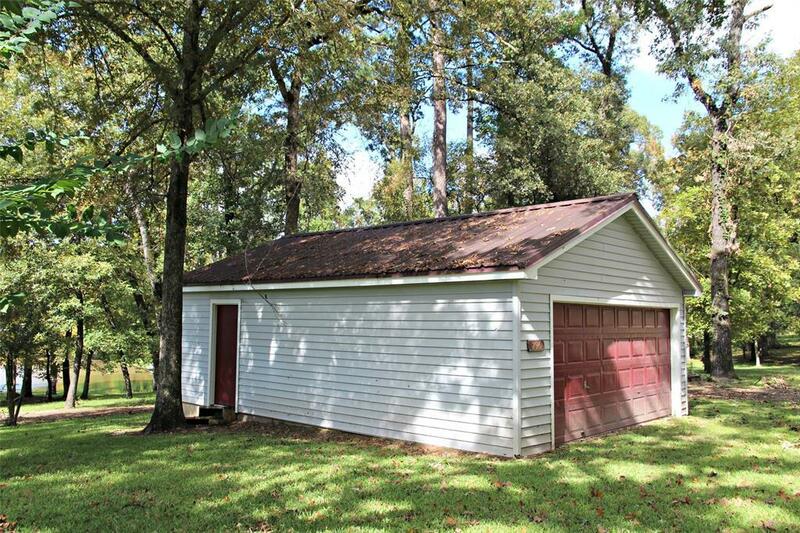 Concrete drive, detached 2 car garage.. and get this... if you are paying 200 a month to store your RV, you can eliminate that bill! 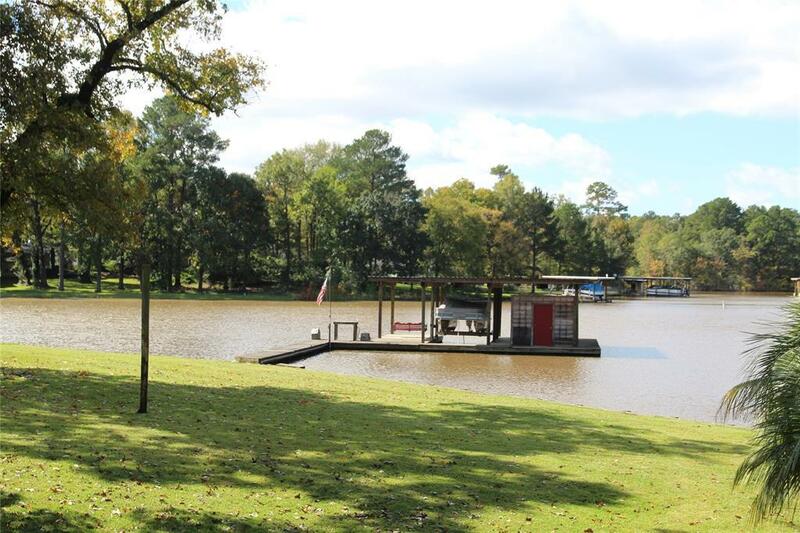 There is an attached RV port just waiting for you to park your RV or boat! All the comforts of home: High ceilings, ceiling fans, tile in utility closet, bathrooms, kitchen, and dining. Berber carpet in guest rooms, Wood floors in master and living rooms. TOO much to list here! BUY your lake house now and be ready for Spring! Besides all that... there is nothing like making memories at the lake this time of the year! Schedule your private tour TODAY! Listing courtesy of 101 Main St. Realty.